Safety for Fido! Super Bright to increase your pet's visibility! 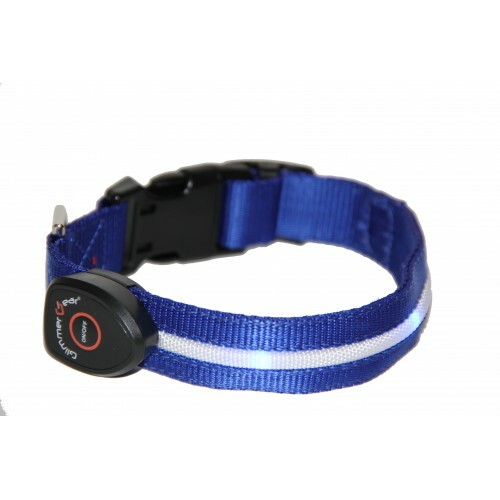 This adjustable and flexible LED Dog Collar provides your pet with easy on-the-go safety. 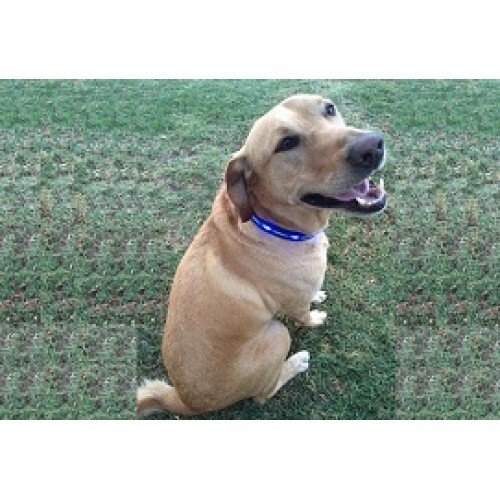 Simply strap it around your pet's neck and instantly improve your dog's visibility while you both exercise outdoors! Safety for Fido! Super Bright to increase your pet's visibility! This adjustable and flexible L..